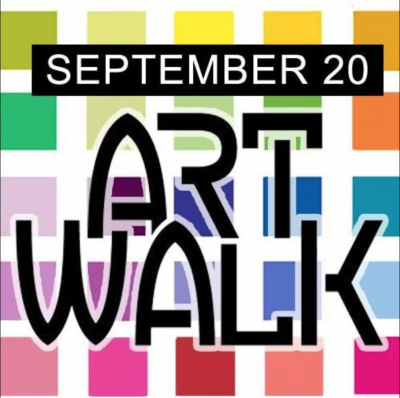 On Thursday, September 20th, you’re invited to explore the creative side of Historic Downtown Panama City during the Downtown ArtWalk! Over a dozen local art galleries and pop-up galleries have joined together for this exciting visual art experience. If you made it out to our spring event, you surely won’t want to miss it this fall! From 4 to 8 pm, each gallery will serve up delightful and unique art exhibits accompanied by live music, complimentary hors d’oeuvres, beverages and more! Strolling from gallery to gallery, ArtWalk participants will discover the rich and varied offerings of the downtown art district. Local artists will be on hand to talk about about their work and process. Entertainment will feature live demonstrations and live music. Visitors can pick up an ArtWalk map at any one of the participating galleries and follow a self-guided tour of art around downtown. This event is free and open to the public. Original art and gifts will be priced to sell, with some locations offering special pricing and door prizes for the ArtWalk event. 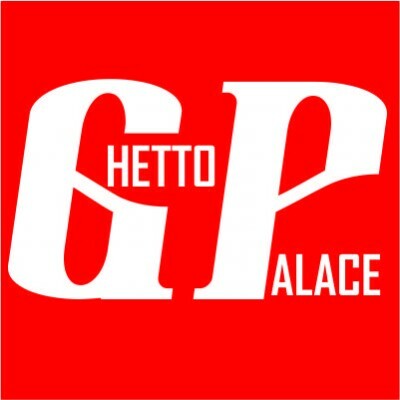 In addition to the galleries, many Downtown businesses will keep their doors open late. Downtown will come alive for ArtWalk. Come enjoy ArtWalk and support local artists and businesses in our beautiful, creative & growing Downtown Panama City Arts District! ScreamMachine Live @ Foghorns September 28th and 29th. The ultimate arena rock experience. 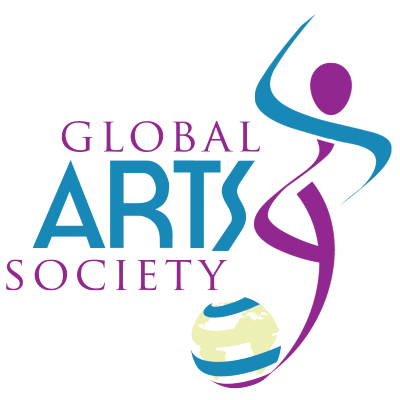 Founded in 1997, the Gulf Jazz Society (GJS) serves as an advocate of jazz music in the Panama City, Panhandle region of Florida. As part of its annual program, the GJS awards scholarships and introduces jazz to local schools. 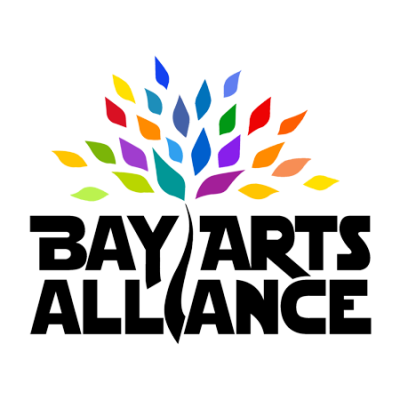 Recently the Society awarded three $500 scholarships and granted Bay County Public Schools a curriculum guide entitled “Jazz For Young People“ as well as instructional materials for the use of classroom teachers. In February of 2001 The Society presented its first independently produced “Emerald Coast Jazz Fest / Brunch” at the Edgewater Resort. 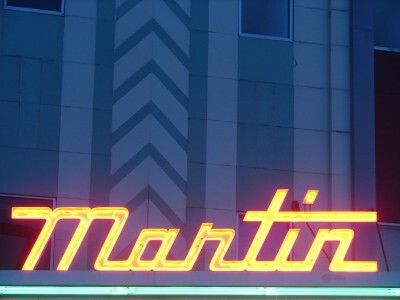 The same year the GJS inaugurated its series of “Open Monthly Jam Sessions” at a downtown restaurant, and started its series of quarterly “Jazz Gumbos”. The Gumbo’s are a live music event paying tribute to legendary jazz musicians, such as Duke Ellington, Thelonious Monk, Lionel Hampton, Buddy DeFranco, Ella Fitzgerald, Billie Holiday and others.The Society’s St. Andrews festival series began in April of 2002 with ”Joy Spring––A Jazz Jubilee” in celebration of National Jazz Appreciation Month. A highlight of the mini-festival was the presentation of a “Lifetime Achievement Award” to legendary clarinetist Buddy DeFranco who accepted the award in person with stirring words about the importance of jazz to our cultural experience. 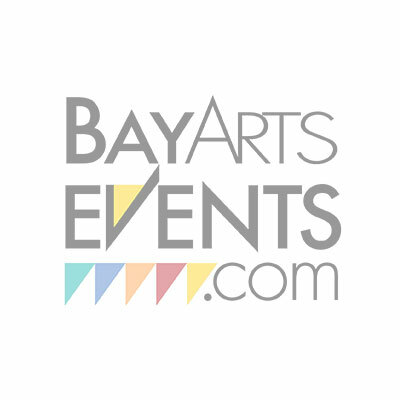 Subsequent free Jazz-By-the-Bay festivals have been presented each fall through 2007. The festivals have featured jazz musicians of national reputation, such as Ira Sullivan, Bob Dorough, Warren Vache, J. B. Scott and the University of North Florida Jazz Ensemble, Duke Heigter, John Eric Kelso, Eddie Higgins, Steve Gilmore, Giacomo Gates, Hod O’Brian and Stephanie Nakasian. 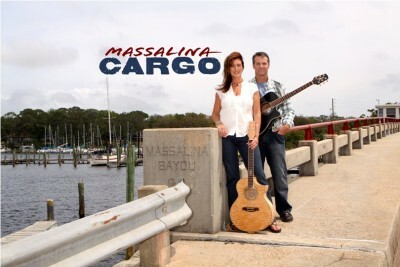 Jenna and Steve Nagy are Massalina Cargo. Married for 21 years, this musical duo performs every week at locally owned favorite g. Foley’s restaurant. They deliver high quality, easy listening music with acoustic guitars, keyboard and vocals, playing many songs you know mixed with original tunes. Frequently joined by fellow musicians to enhance their sound, Massalina Cargo also performs across the panhandle for private parties, events and local showcases. An initiative created to spur potential customers to go downtown and patronize local businesses on Harrison Ave. Venues on Harrison Ave. hire local musicians to play (usually on Wednesday nights, but sometimes Thursdays and Fridays) and attract people to come out to dine and listen. Ultimately, it would bring more focus to what Downtown Harrison Ave. has to offer for shopping, dining, the arts, businesses, etc. It is our hope that Downtown Panama City will become a destination much like our beloved beaches. 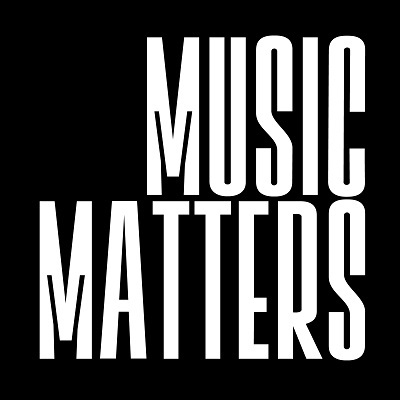 Please note: Music Matters is not a business or even an non-profit entity. 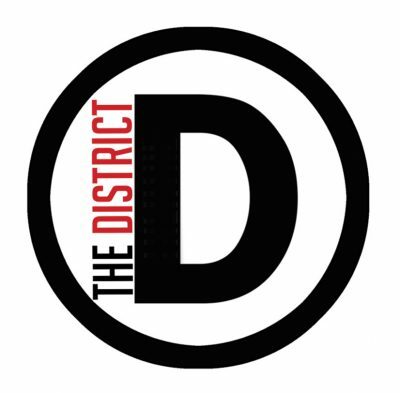 It is just a movement born of like minded people to bring more focus to downtown. 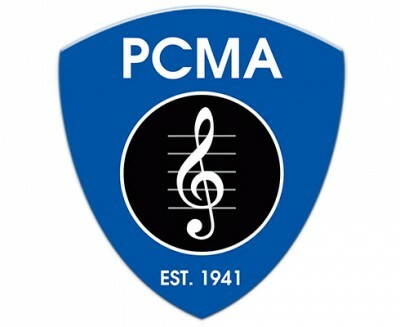 Music Matters does not receive any funding or compensation of any kind. 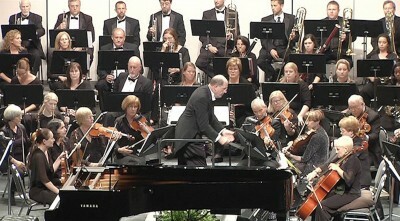 Founded in 1995, The Panama City POPS Orchestra is Bay County’s local orchestra. Its musicians live, work and play here. 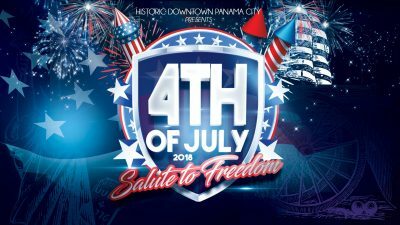 Regular season concerts are performed at the Marina Civic Center in downtown Panama City in October, January, March and May of each year. POPS concerts are traditionally a time-tested combination of light,classical works during the first half followed by popular favorites during the second half. 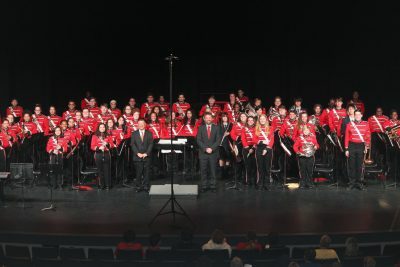 The Panama City POPS is a 501(c)3 not-for-profit organization, run 100% by volunteers. There is no administrative staff. Every dollar contributed funds the production of POPS concerts. 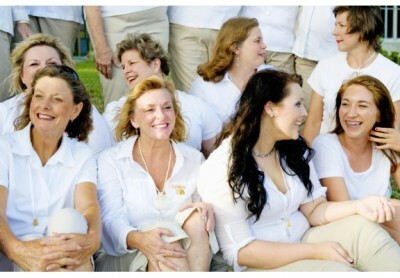 Its board of directors is committed to enriching the quality of life here. 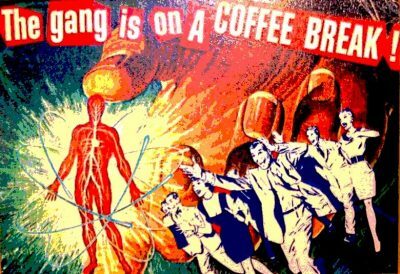 Classes, Rehearsal, and event Space. Fine Art/Craft Show under the oaks in beautiful McKenzie Park, downtown Panama City. Come see the best artists in the NW Panhandle and beyond. Saturday and Sunday, May 5 & 6. Hours are 9-5 on Saturday and 12-4 on Sunday. 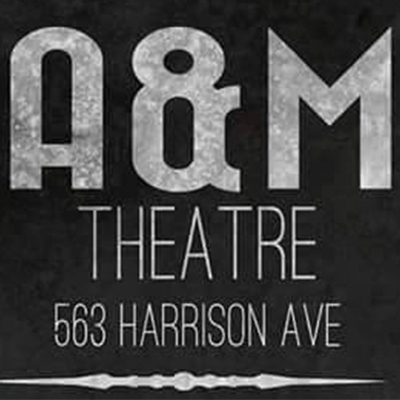 A great place to come and hang out and play with other musicians. The Ukulele Orchestra of St Andrews began in November of 2013 in the quaint little shop on Lake Ware known as Little Village. Since that time the small group of 25 has now increased to over 140 strong and still growing. 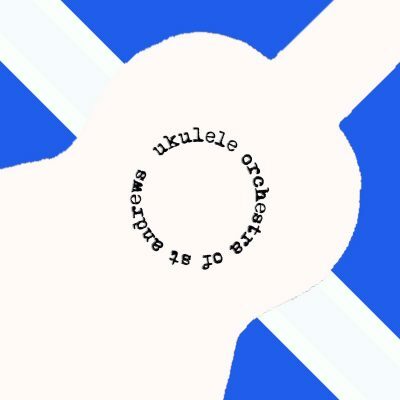 The Ukulele Orchestra of St Andrews is a not-for-profit corporation dedicated to the preservation, perpetuation and promotion of the ukulele through community outreach, education and performance. The Ukulele Orchestra of St Andrews strives to create a welcoming atmosphere open to anyone who is interested in learning to play the ukulele and who wants to enjoy and share the wonder and fellowship of music with others.